The Arkansas State Police have finally released details about a triple fatality accident which occurred Sept. 30th on the Sheid-Hopper Bypass in Mountain Home. ASP says due to the nature of the accident, it took extensive investigation to determine several elements of the crash, including who the driver was. The accident report indicates four men from Mississippi were in a Nissan pickup, which was westbound on the bypass and ran off the left side of the roadway into the median and overturned. 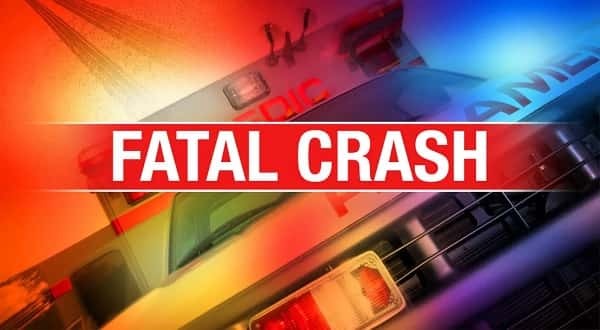 Killed in the accident were the driver, 34-year-old John Gentry from Steens, and two passengers, 44-year-old Jason Braddock of Bryant and 33-year-old Grady Mordecai of Columbus. Injured in the crash was 28-year-old Jordan Mordecai of Columbus. The accident happened at 2:56 a.m. on Sept. 30th. Senior Corporal Mark Morton, who investigated the crash, indicated the weather was clear, and the road was dry at the time of the accident.